Family Night At The Museum! 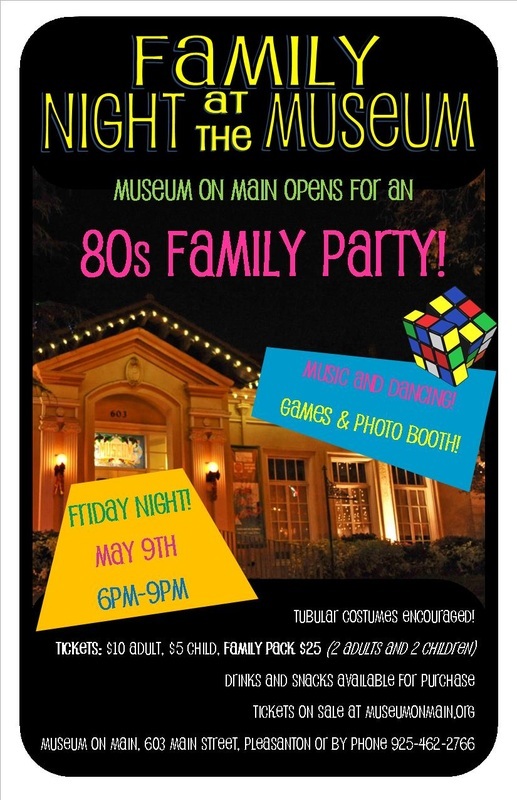 Take the kids Back to the Future to Museum on Main's first Family Night At The Museum! Enjoy music, dancing, games, and photo booth! Drinks and snacks available for purchase. Tubular costumes are totally encouraged!